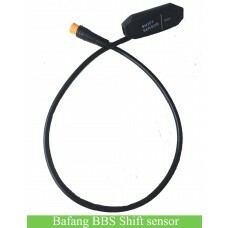 Bafang BBS small chainwheel, 32T, 34T, 36T or 38T. 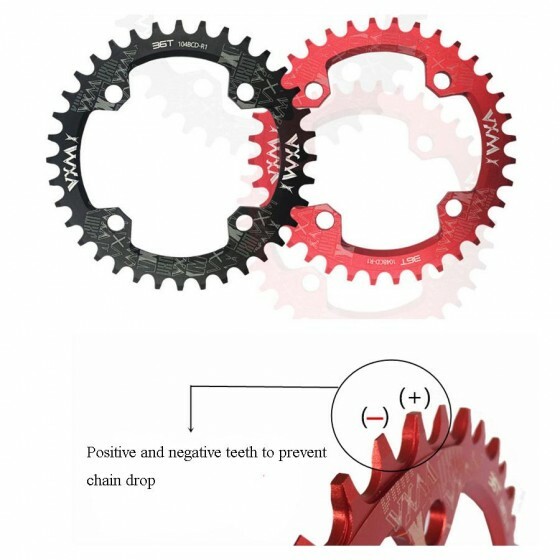 This smaller chainwheel only works for 250W, 350W, 500W and 750W BBS01/BBD02 kits; it is not suitable for BBSHD. 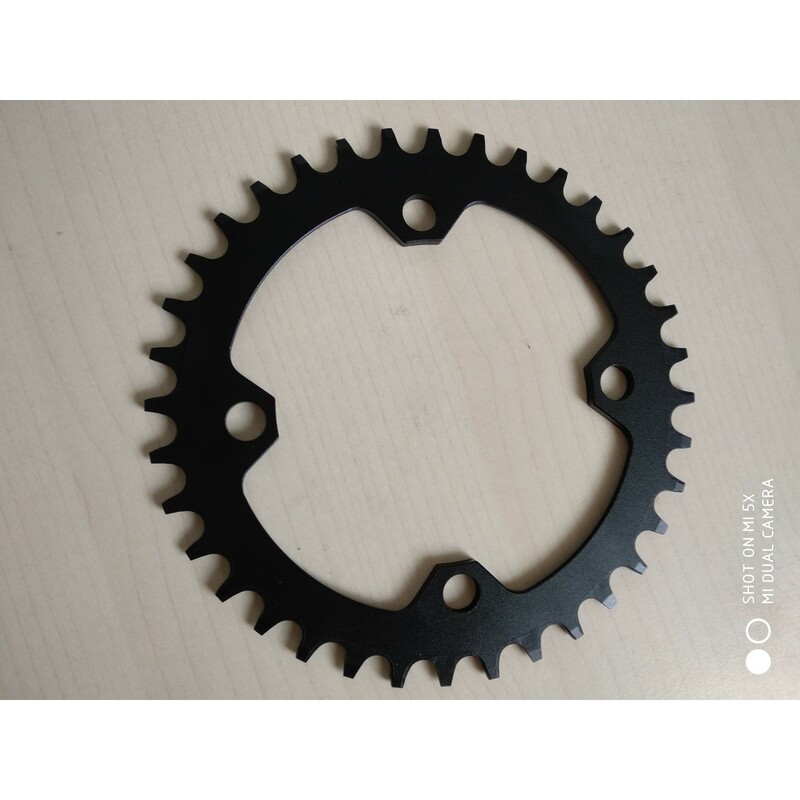 This chainwheel must be used with BCD104 chainwheel spider. 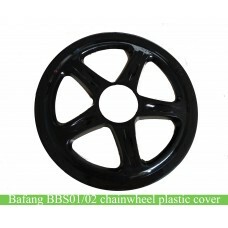 If you need a BCD104 chainwheel spider, you can also order on our website. Some customers may already have the BCD104 chainwheel spider, in this case, you don't need to buy an extra BCD104 chainwheel adaptor. Positive and negative teeth can prevent the chain from dropping. 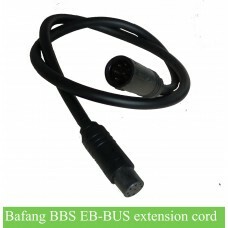 8FUN BAFANG BBS01(b), BBS02(B) small chainwheel, 32T, 34T, 36T and 38T. 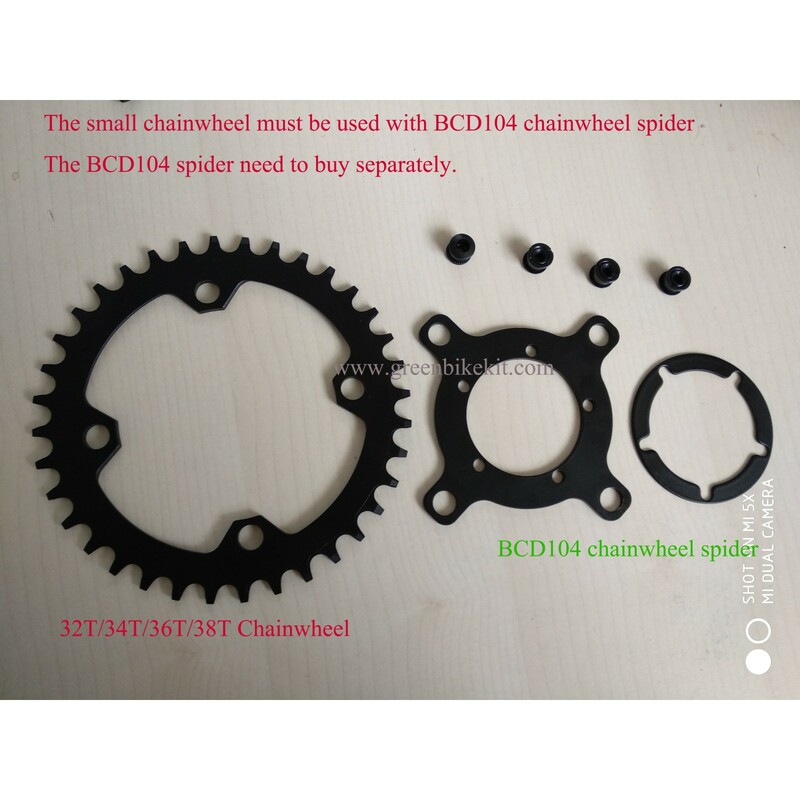 The chainwheel must be used with BCD104 chainwheel spider. It's made by Alluminium alloy, 2.8mm thick. 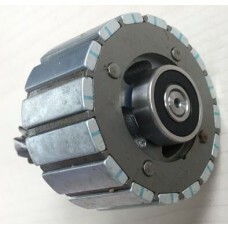 The chainwheel is only suitable for 250W, 350W, 500W and 750W BBS01/02 kits. 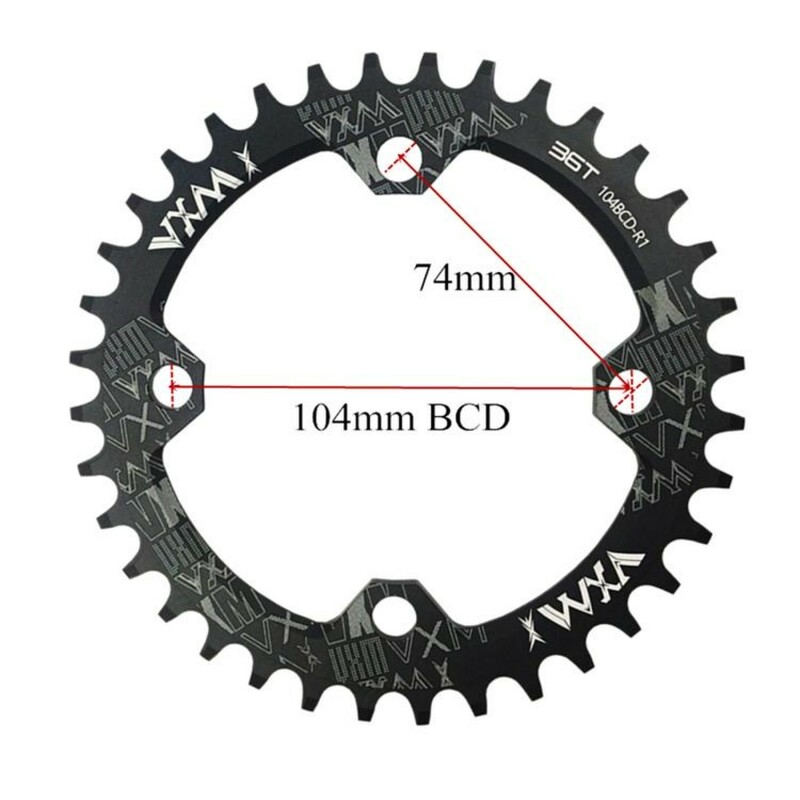 This chainwheel will not fit BBSHD, please note. 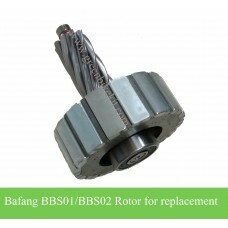 Review "Bafang BBS01B/BBS02B small chainwheel 32T/34T/36T/38T "